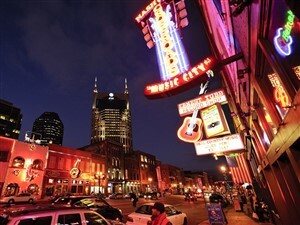 This new getaway experiences the rich musical tapestry of the South, featuring the Blues in Memphis, Jazz in New Orleans, Country in Nashville, among many other musical genres that these unique cities are known for. 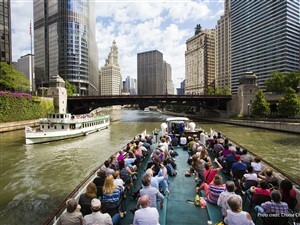 This tour is a must for all music fans, with highlights including a visit to iconic Graceland, sightseeing in New Orleans' French Quarter, a paddlewheel boat cruise in New Orleans, city tours of New Orleans and Nashville, the Country Music Hall of Fame, a guided tour of Studio B, a scenic dinner cruise in Cincinnati, and more. 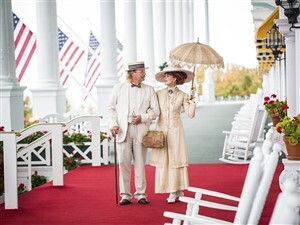 Join us for 10 days of Southern hospitality, incredible music, and unforgettable sightseeing. We meet our travelling friends and enjoy a comfortable ride to the Queen City of Ohio, Cincinnati, where we spend our first night. 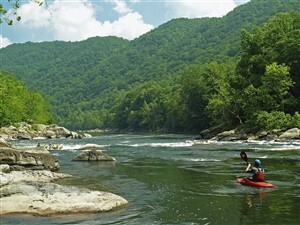 The scenery takes us through the Blue Grass region of Kentucky and into the rolling hills of Tennessee. 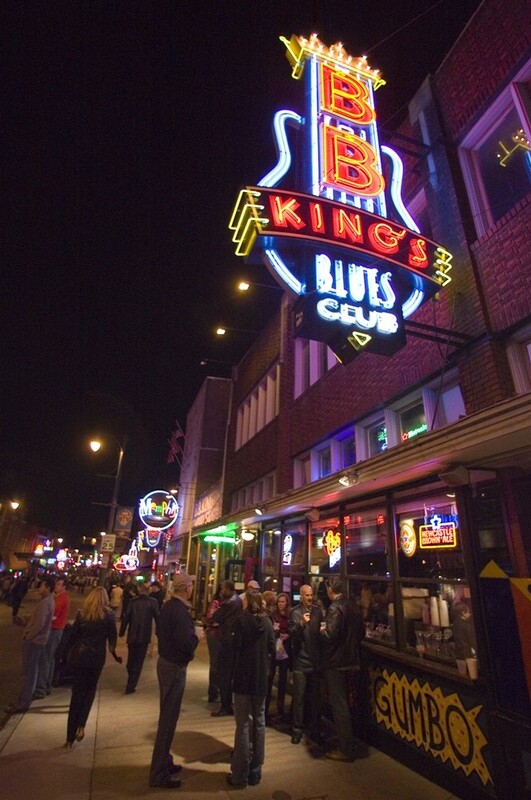 This evening you may wish to visit Beale Street, the home of the Blues and B.B.King’s nightclub (optional). 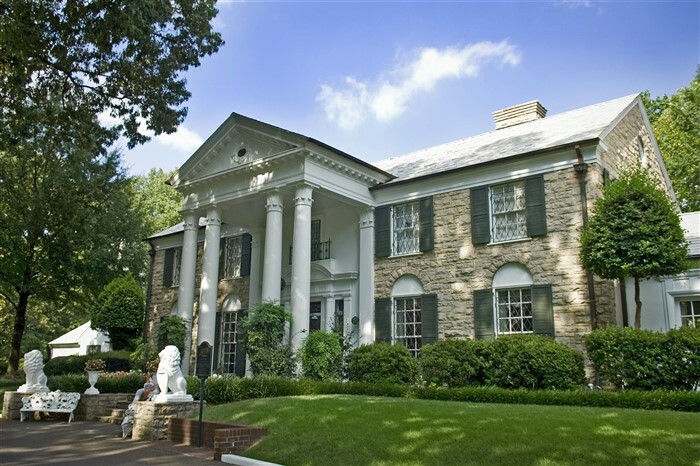 This morning we visit the former home of Memphis’ favourite son, Elvis Presley. Enjoy an included lunch before we continue on to Jackson, Mississippi, home of significant events in the Civil Rights Movement. A short drive takes us to new Orleans, the birthplace of jazz, the city of Jelly Roll Morton, Louis Armstrong, Pete Fountain, Harry Connick Jr and the Marsalis family. 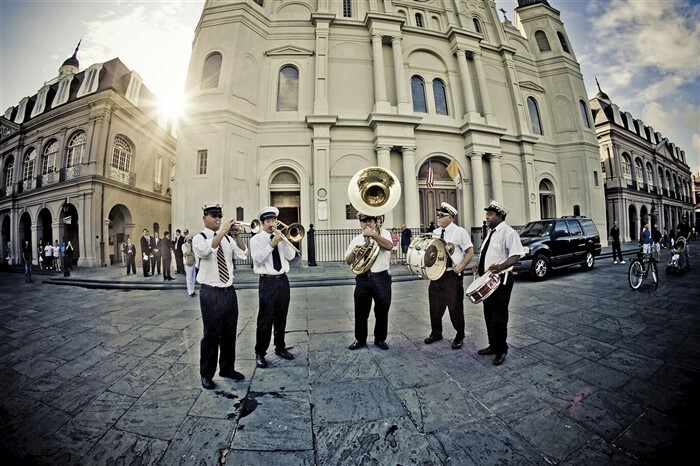 The signatures sounds of jazz, Creole and Cajun Music can be heard all around the city. On arrival we take a boat cruise on a replica paddlewheeler. After checking into our French Quarter hotel, the evening is yours to explore the French Quarter. This city is like nothing you’ve seen before. There is an energy and vibrance that will take your breath away. Music rings from every corner. A local guide joins us this morning for a fascinating tour of New Orleans. 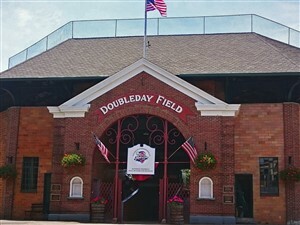 Afterwards, we visit a fun Cajun restaurant for lunch (included), followed by your choice of afternoon activities. You can choose between the excellent World War II Museum (one of the best we have seen), the large Casino near the waterfront, or spend more time in the French Quarter soaking in the atmosphere. We depart New Orleans and enjoy the scenery through Alabama as we spend the night in Huntsville. 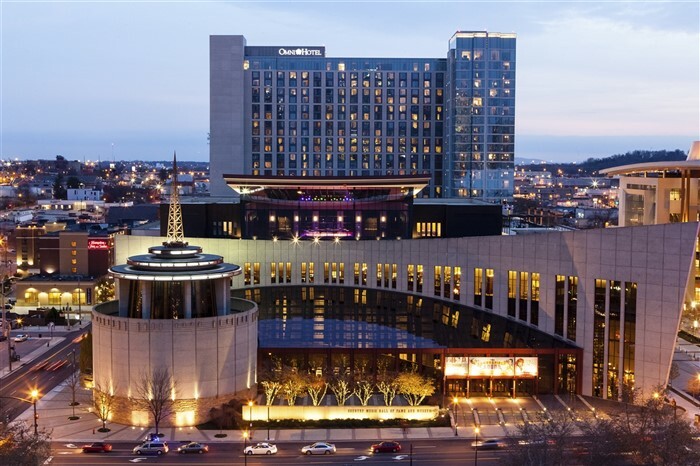 Traditions are steeped in Nashville, blending the old and the new, and we will experience both as we arrive in the city by mid morning. 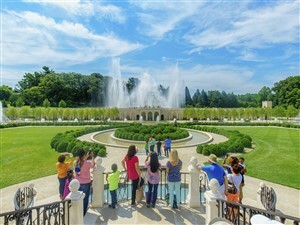 A local guide joins us for a tour of the city, featuring some homes of its famous starts and its best known landmarks. After a short visit to Opry Mills shopping complex, we check into our downtown area hotel for a two night stay. 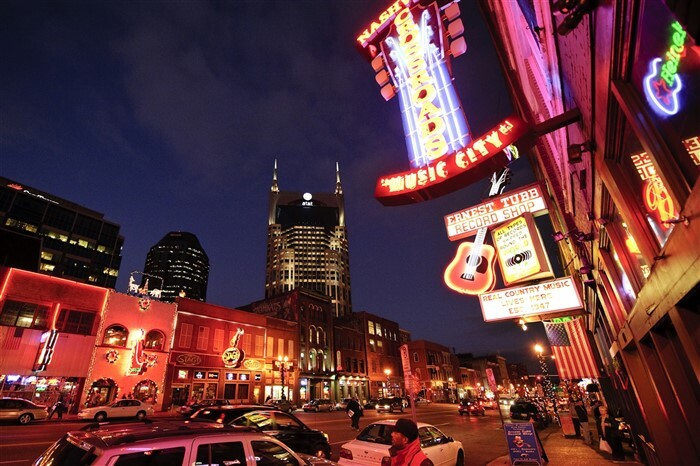 Downtown Nashville is THE place to be, with Broadway St. bursting with entertainment venues, restaurants, and bars, with incredible music playing constantly. You can literally walk from one to the other. In most cases there’s no cover charge…just tip the performers if you like what you hear. It’s a very compact area, clean and safe, and loads of fun. We visit the Country Music Hall of Fame this morning, showcasing country music from its roots to today. Then, we visit Studio B for a guided tour. This is where Elvis recorded over 200 times, and is still used today by Carrie Underwood, Martina McBride, and more. This is hallowed ground for any country music fan. The evening is free for you to return to Broadway to explore any music venues you missed last night. Soak it all in! Travelling north today, we arrive in Cincinnati by mid afternoon. We board a huge Riverboat on the Ohio River for a scenic cruise with dinner included. The Cincinnati skyline is beautiful from the water. We enjoy a relaxing ride home today, with a lifetime of musical memories.